How to move photos between iPhone albums? 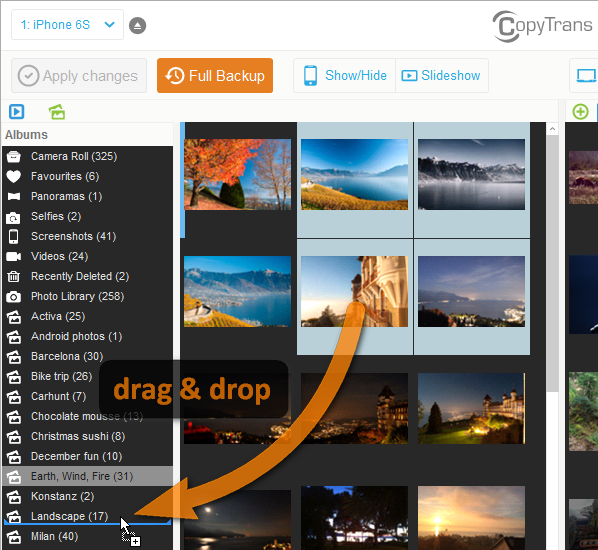 Home » How to move photos between iPhone albums? 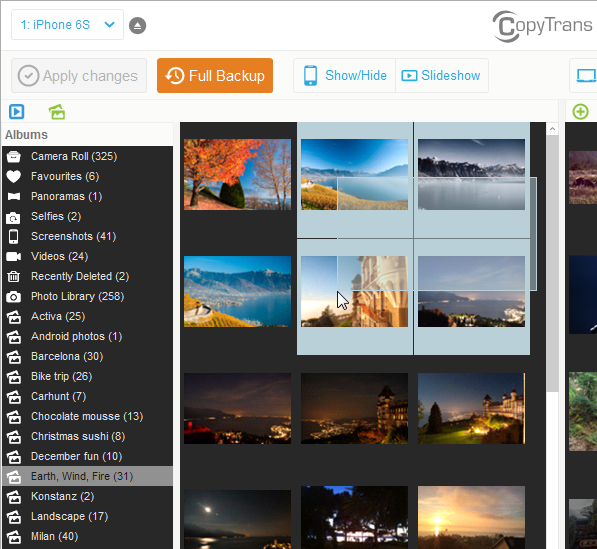 You can easily organize photos on any iPad, iPhone or iPod Touch from the comfort of your PC. 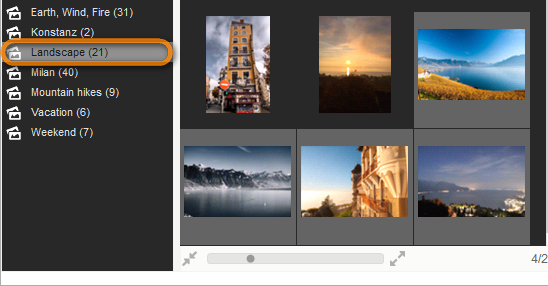 The steps below demonstrate how to move photos between iPhone albums. 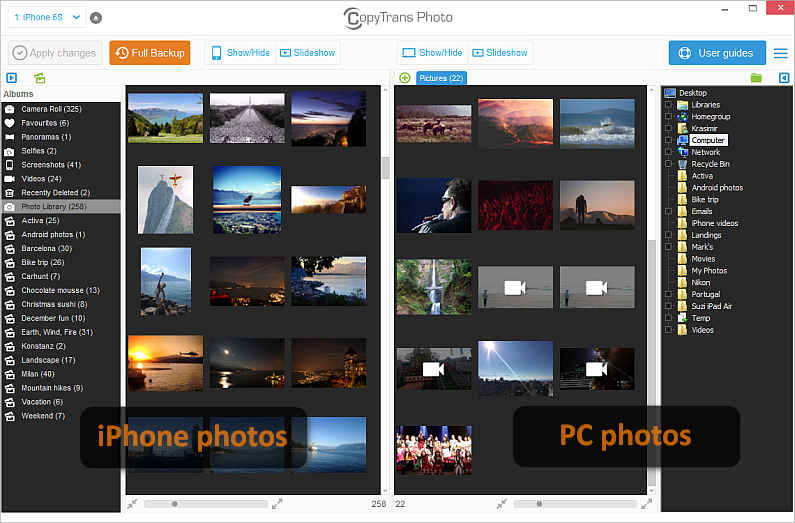 The method works for any iOS device and iPods which support photo albums. Click on the “Apply changes” button. 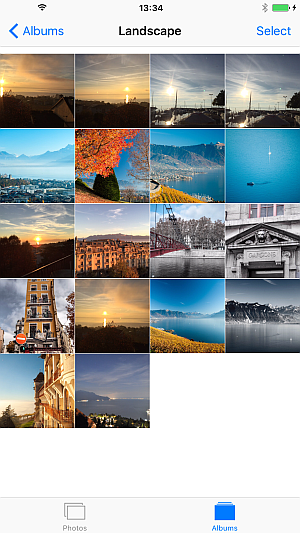 You can click the destination album and see the selected photos have been transferred over. NOTE: the original photos will remain at their original album. You can delete them at any time via using CopyTrans Photo. This is how to move iPad photos between albums.